We are living in an age where automated processes that run on autopilot are replacing human input into systems. This is the world of sophisticated applications and software that perform predictable, repetitive tasks that were once performed by humans. One area in which software has influenced society is aircraft maintenance. 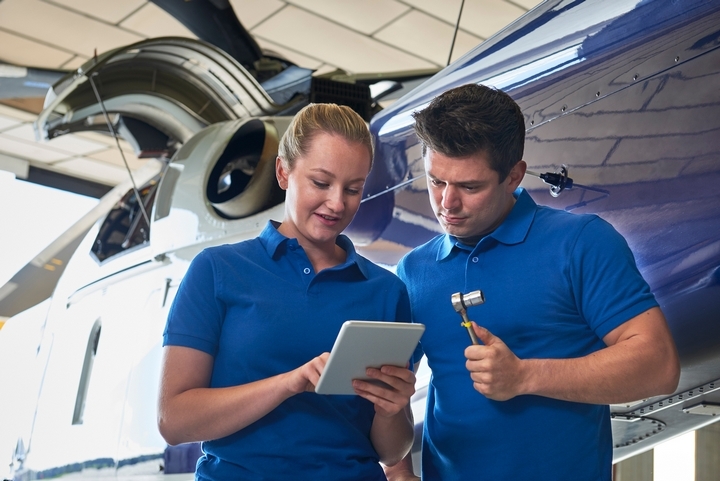 Among the key benefits of using aircraft maintenance software is enhanced efficiency. The following features of an aircraft maintenance software are essential for smooth aircraft maintenance operations. It is an impossible task to attempt to manually control and process every aspect of aircraft inventory without making mistakes and errors. This is compounded by the fact that such an inventory need to be processed and controlled over different centres in various locations, and using different currencies. However, good aircraft maintenance management software is able to override these difficulties and make it easy to accurately track and monitor aircraft inventory. This makes it easy for relevant staff to make all necessary exchanges and inter-base transfers. Besides, the maintenance software allows optimal use of the inventory and prolongs its lifespan, an important consideration since most aircraft components are highly prohibitive. The main objective of maintenance is to prevent component replacement. When maintained properly, the lifespan of an aircraft’s components is prolonged. This forestalls the eventuality of having to replace costly components that can negatively affect an airline’s bottom line. It is, therefore, important to schedule and forecast preventive maintenance. This can be a near-impossible task for an airline with a large fleet. 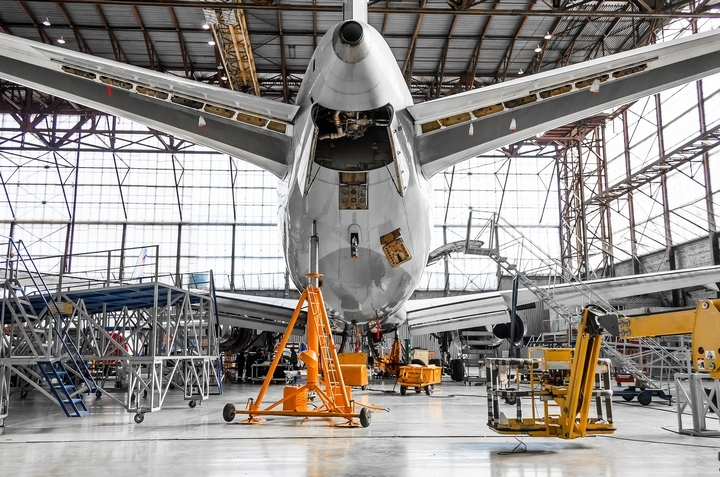 However, an aircraft maintenance software can take the guesswork out of this task since it simplifies the entire process by automatically alerting maintenance engineers about maintenance schedules. 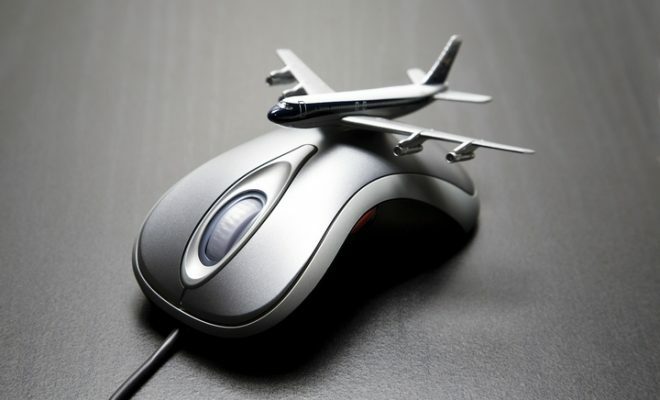 The aviation software also has intelligent systems that can track an aircraft’s history of mechanical problems. This information is crucial since it allows the engineers to predict potential problem areas in an aircraft before they occur. Work schedules for aircraft operators are intense. The deadlines are tight while the schedules are sometimes inconsistent. 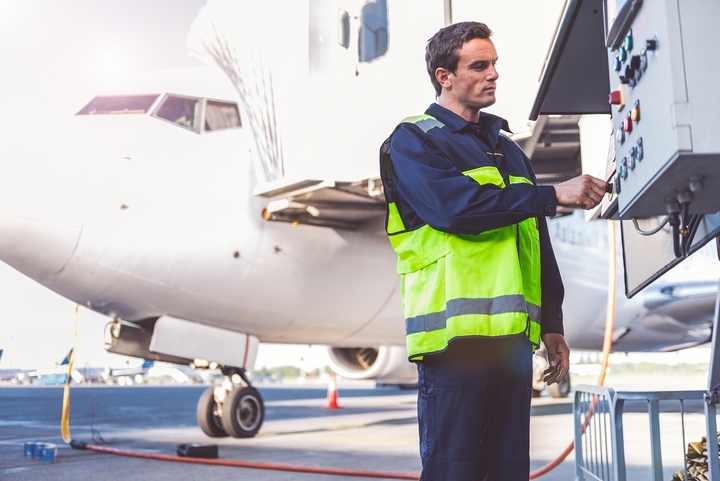 The flurry of activities that accompany the need to keep an aircraft flying require a scheduling and monitoring system that is both flexible and versatile. An aircraft maintenance software is such a system. To keep aircraft in the air and numerous passengers happy, monitoring and scheduling have to be exact. 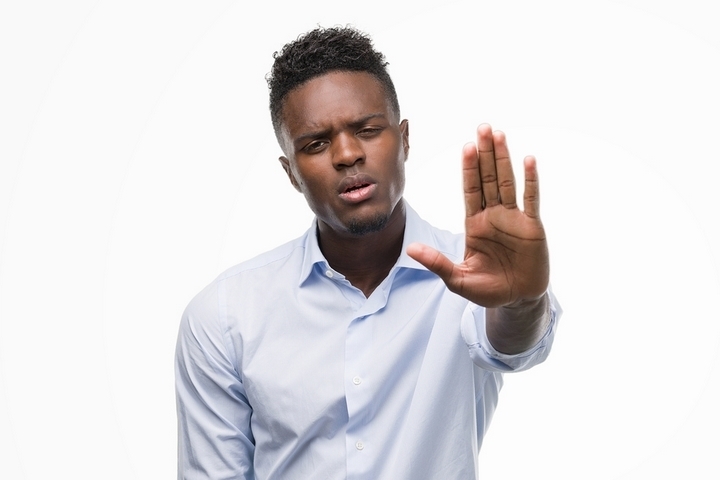 The software alerts everyone in the maintenance loop about what needs to be done, by who, when and how. This helps in making sure that everyone is properly informed, and that priorities and tasks are performed with needlepoint accuracy. Trying to monitor and schedule tasks manually, especially for large fleets, is an impossible task that you should not even attempt. An effective aircraft maintenance software keeps track of all maintenance and replacement costs. The software also monitors components that may be nearing replacement and makes calculations on what it would cost to replace them. This helps in budgeting, especially for large airlines, which rack up huge maintenance and part replacement costs. Aircraft are some of the most regulated machines in the world. 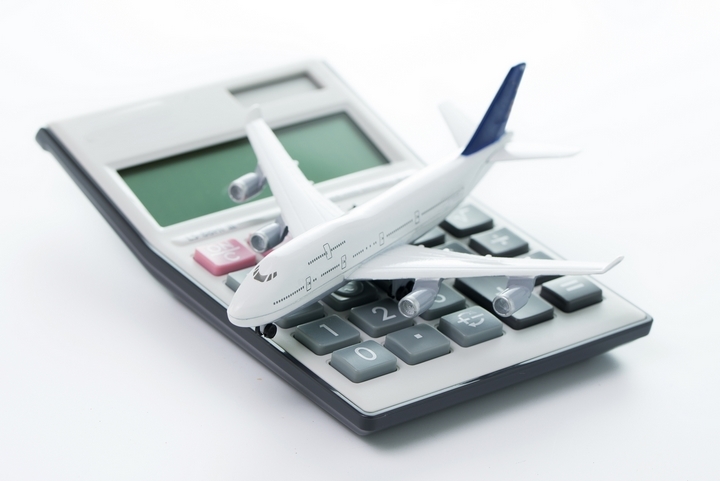 The airline sector is a precision industry that does not tolerate any margin for error. An aircraft maintenance software helps in enforcing or encouraging compliance across the various processes of aircraft maintenance. It does this by tracking compliance issues across the chain in a timely and effective manner. Anything that has the potential of causing harm to passengers on board or leading to the grounding of an aircraft is tracked and promptly rectified. Such is the importance of aircraft maintenance software. Aircraft maintenance software monitors, simplifies and records data and information about maintenance and repairs. Being highly complex machines, aircraft are not easy to maintain without a proven and tested maintenance software specifically designed and developed for aircraft.